Current military spouse licensing laws call for the “expedited issuance” of licenses, permits, certificates, or registrations. HB1111 calls for issuance within 30 days. 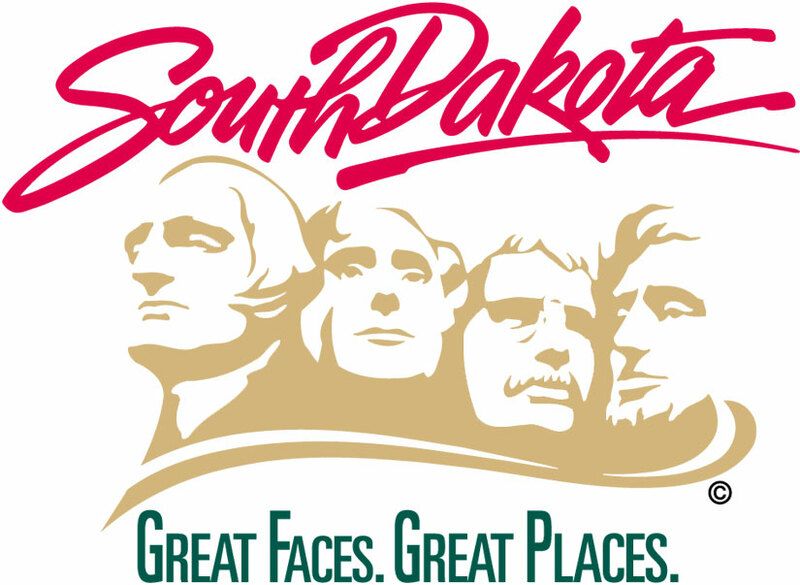 Today, Noem also signed SB175, which makes an appropriation to the South Dakota Ellsworth Development Authority. These dollars will be matched with federal funds to improve the long-term operations and effectiveness of the base.